It all started with a hug for comfort. Earning money to buy teddy bears for children in need, including victims of abuse, natural disasters, and the terminally ill.
Chocolate for Teddy Bears sells chocolates and raises money to provide teddy bears through our partner charity organizations. 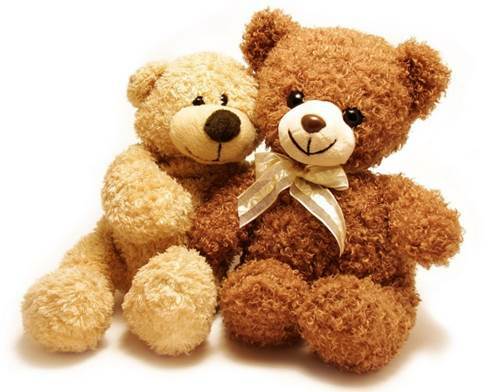 The teddy bears, given without cost to charities, help young children and patients through stressful situations and helps to relieve fears and worries. Every smile counts and we are happy to give smiles! *All Logo and content decisions were determined by Lauren Taylor with assistance and suggestions from Mommy. Lauren chose the font and colors for logo and "...happy to give smiles" is the tagline she created.